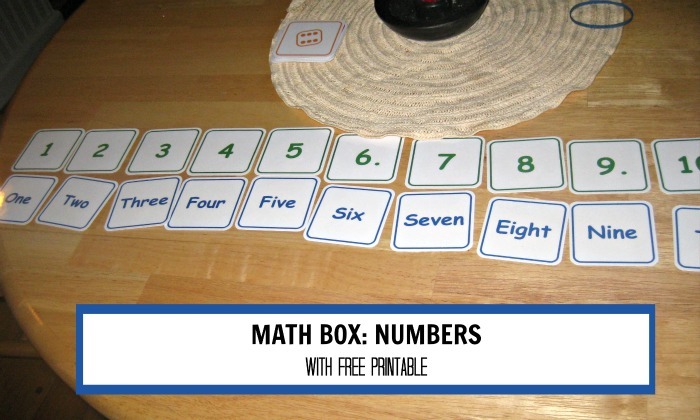 Encourage your preschoolers to stretch their math knowledge with these number games using a free printable. Arranged numbers in order – Smarty found it very boring, she usually resists anything that smells of “testing”. Matching two sets – Smarty liked it much better and had no problems whatsoever reading the number words and matching them to numbers. 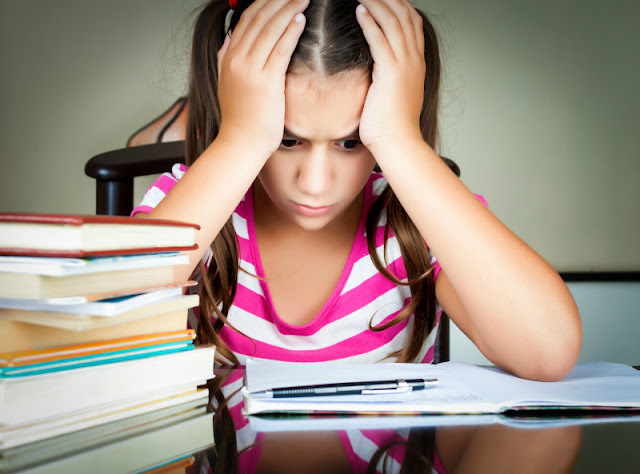 She had no interest in tally marks – they really frustrate her. Played “war” – a bigger card wins a pair, then we counted by twos to see who won. “Put a set together” game – each player drew from a set of 24 cards (we played this one with sets of 1-6) and needs to assemble a full set of six cards. If one pulls another representation of the number that he/she already has, it goes back to the reshuffle pile. We tried to play it with 1-12, but then the game gets too long for Smarty's attention span. Overall I admit that it was an idea that didn’t quite work here. I guess this game felt too much like work to Smarty, and so she was not wildly enthusiastic about it. In fact she quickly asked to put her clocks back, so she can play with them more. Some very great ideas. I don't think Selena would warm up to these activities very well either, but I bet when Anna gets a little older she will love these games! It is so interesting to see what each child is interested in. I have made similar activities for Diego and he LOVES them. However, he often will do them MY way a few times and them think of his own version of a game to play. It's great that Anna can already read the number words - that's a pretty big hurtle right there! We haven't even started on number words here. We're doing "go fish" and Memory with our word flashcards right now. That would also work for your number cards, if you felt like trying again. Thanks for sharing the download. Thanks for the idea. I've printed off the numbers and number words and am going to try a memory / concentration game for my 5 year old who is just starting to read.